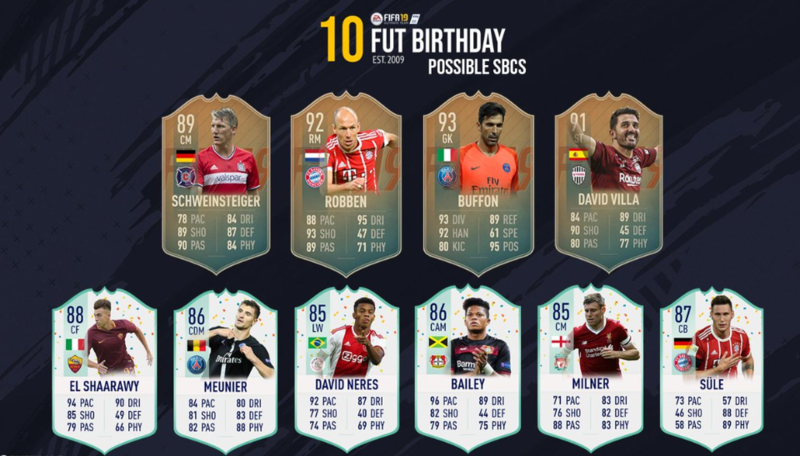 10 mid tier icon SBCs to satisfy this forum "not endgame" needs. 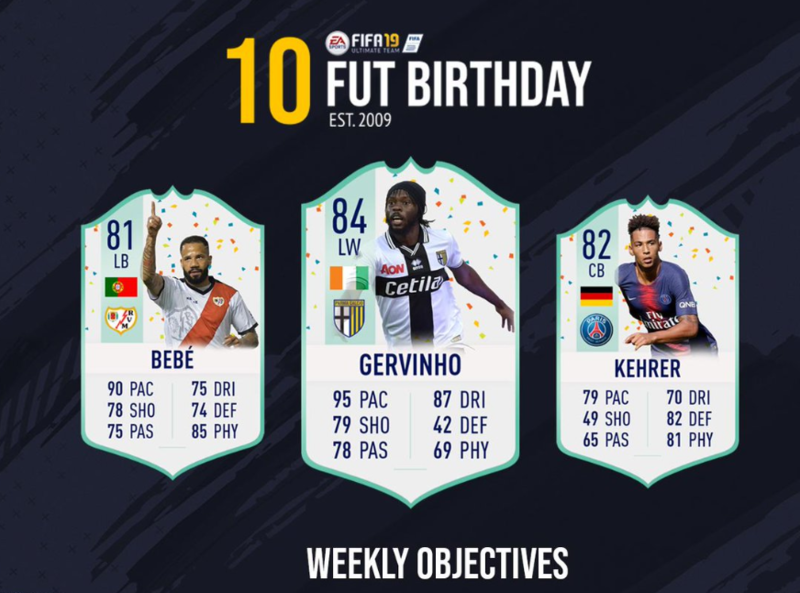 There’s going to be 5 big icons I reckon. 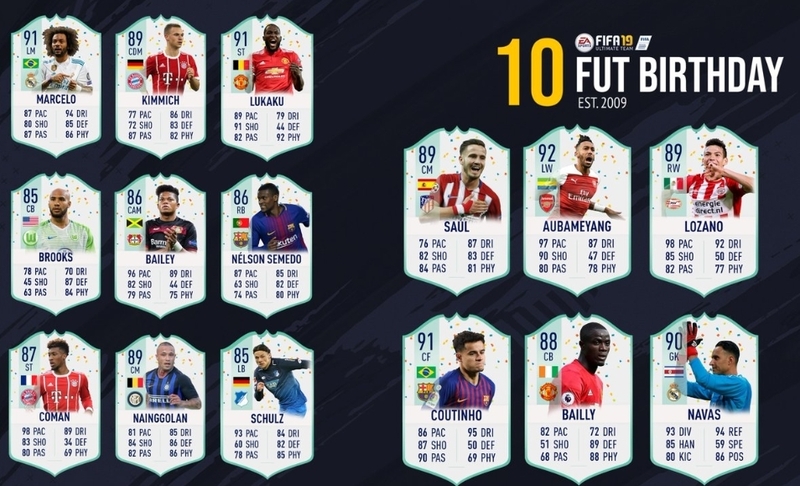 any reference to new league SBC picks? 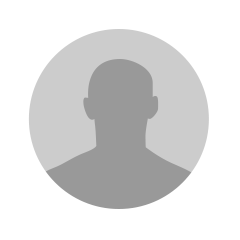 10 Icons? I am buying every single version of 86+ card available in the game right now. Not buying anything, prices on icons are tempting atm though, I've been wanting to play with Cruyff so much for months, but I guess I'll still wait a bit. Like i said. Mid tier icons fiesta. Maldini is top tier no doubt but he is a CB in a game filled with good CB already. How many of these 6 you think we will get? They're trying to get people to watch Castro and Bateson. Ha, nice try. Well i guess he is but i would prefer Pele/Eusebio for his position. The 14 seperates him from a certain biblical figure.. These are the remaining icons, personal guesses in bold. I bought some 91, 90, 89 and 88 rated cards for 1.2 mil. Let's see what gonna happen. Hopefully I will not loss a lot of coins. From my perspective I can get 9 mid tier/low tier Icons if we will receive 1 top tier like Cruyff, Eusebio, Pele or R9.